Today I am fortunate enough to have Tanner from Tanner Bell Designs guest design for me. 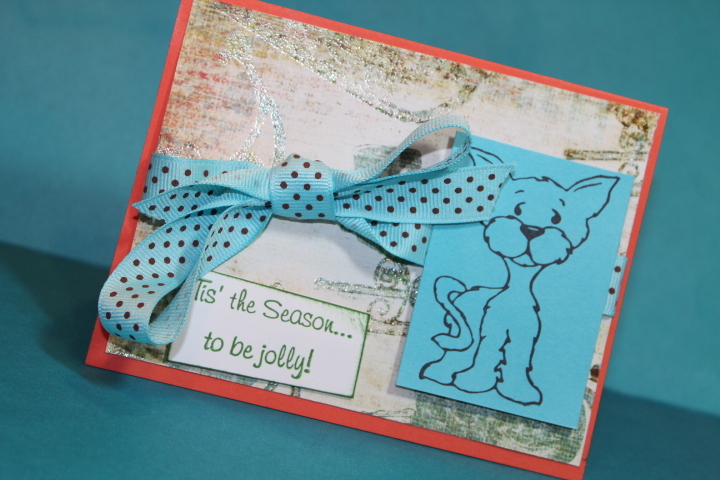 He made this super cute card using Enjoy the Moments stamp set. 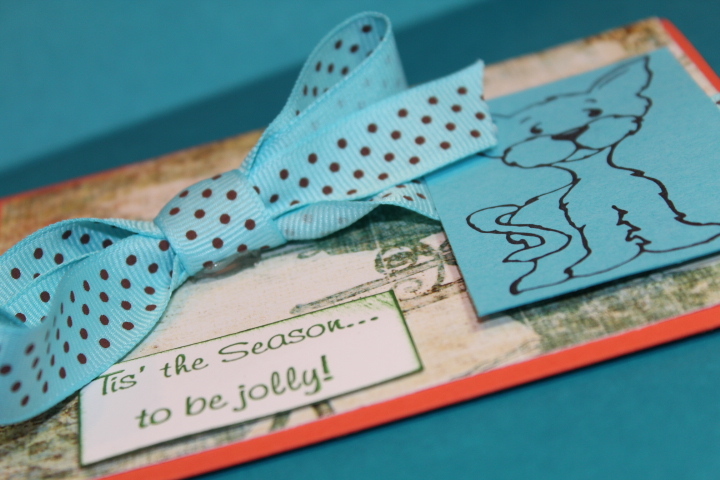 Make sure you stop by Tanner Bell Designs to see his video on how he made this card. Hello everyone it's Doris from My Bug & Me Create and I am so excited to be a Guest designer today. I thank Karey for having me. We are Also Design team Sisters over at Erica Cricut Craft Room as well.. so an honor to work with her and display my work on her Blog. THANKS KAREY! What will I show you today?? I am going to show you the different ideas you can put Vinyl on. I love Vinyl. Many are intimated by what to do with them. today, I will show you different things I have used Vinyl on. perhaps you might have seen a few of my posts from last year.. and hopefully you will see many ideas that are new and give Vinyl a chance. 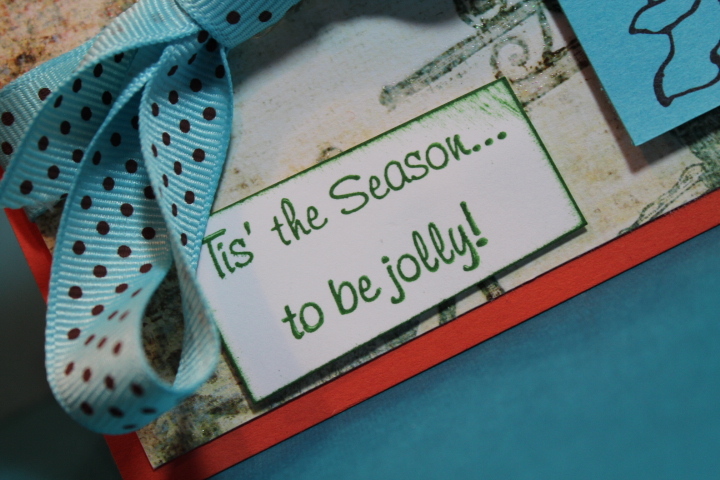 Make sure to stop by my blog at http://mybugandmecreate.blogspot.com and see what other great projects I have for you today using vinyl. Guest Designer – Tanner aka Mr. Cricut Crazy!!! Today Tanner (aka Mr. Cricut Crazy) is guest designing for me!! Whenever I ask he is always there! If you have followed my blog you know I am going through some "challenges" right now. Tanner was there to step in and help me out as he always does. Make sure you stop by to see this project and much more. He also has an online store with some awesome products. Did you see the stamp he used….it's one of Mr. Cricut Crazy's stamp sets. Click here to check them out now!! WOW! Today is my 300th POST! Today I'm guest Designing for the AMAZING Karey from Creative Craft corner! I used my newly released stamp sets! Super cool card! I used one of my stamps to make a Background stamp! The Dog is from PeeWee and the Sentiment is from the Friends Set. You can order ALL of my stamps right here on my website! 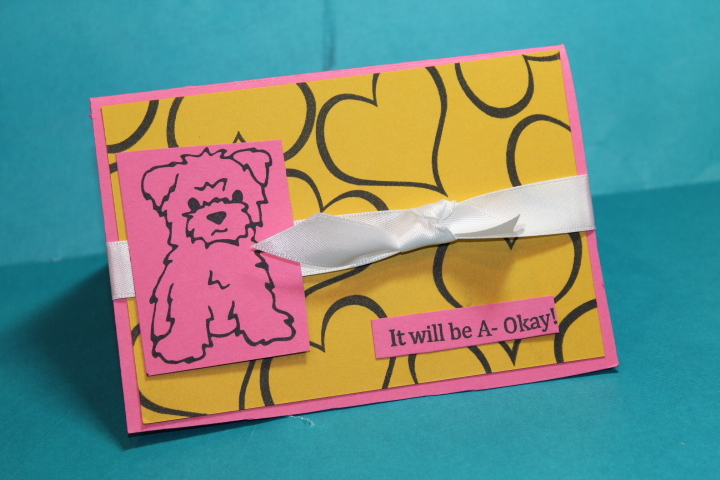 :D Since, She's giving away "Gus" Stamp set, I thought I should make a card using it, So here it is! 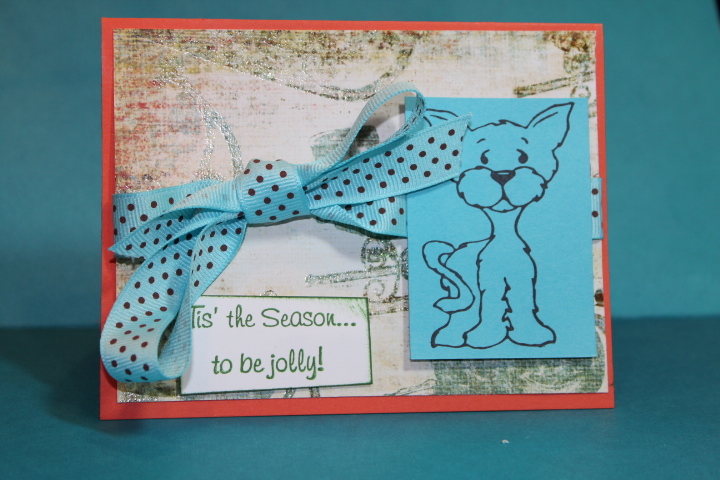 Make sure you stop by Karey's blog, Because she's giving away one of my stamp sets "Gus"
Make sure you follow her TOO! What a Long post, My typing, Video, TWO cards, AND pictures! What a great 300th Post! Hope you have a great day, Don't forget about my giveaway I'm having! If you order one of my stamp sets it automatically enters you into winning a Cricut Imagine! Watch this video for my info. Yeah, You Better go order a stamp set! Hahaha. Anyway, Thank you SOO much for letting me Guest Design for you Karey! Hope everyone has an AWESOME Holidays, See you back here Tomorrow!